The AGS Marseille team worked on the Toulon military arsenal site and participated in the shipping of humanitarian aid for a maternity hospital in Ouakam, Senegal. 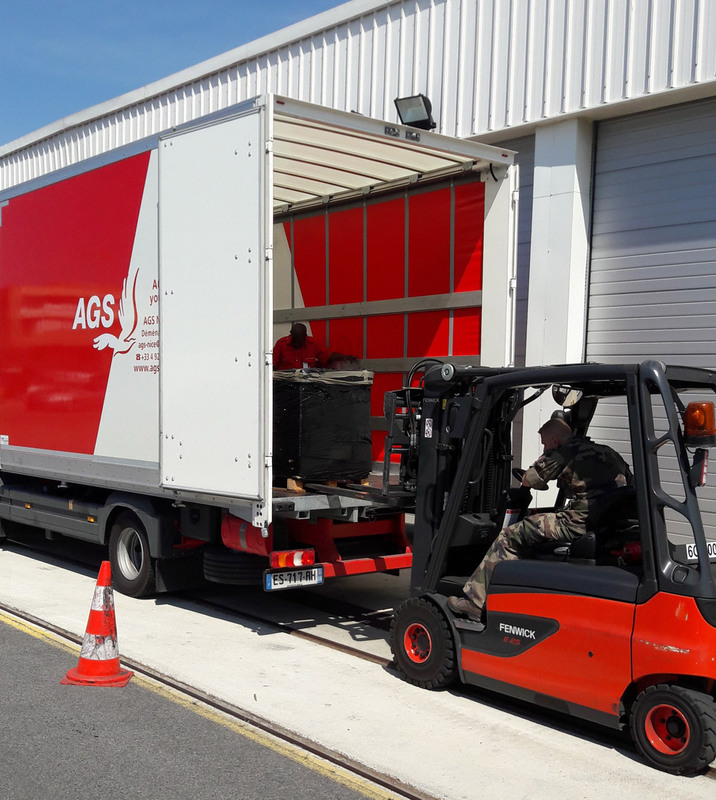 The AGS Movers Marseille team worked on the Toulon military arsenal site and participated in the shipping of humanitarian aid for a maternity hospital in Ouakam, Senegal. 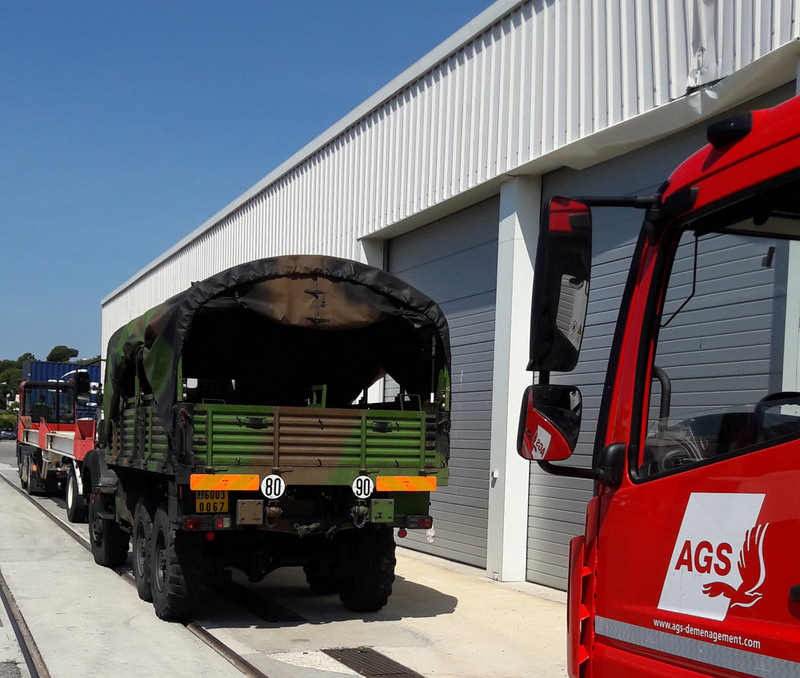 AGS took care of the road transportation and the delivery of material between the Evreux airbase and the 519 GTM military unit in Toulon. The AGS Group congratulates its Marseille team for the support provided to the military in Toulon!